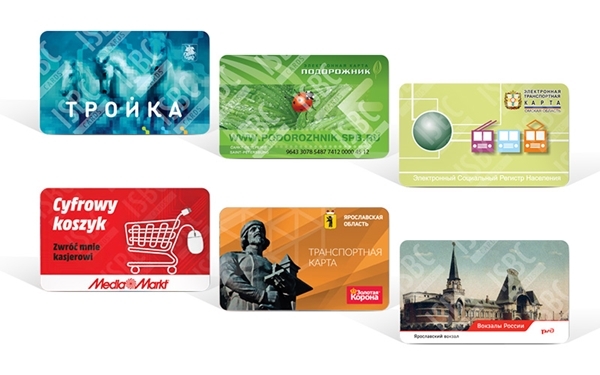 The ISBC Group is a well-known Russian company that specializes in the distribution of smart card equipment, contact and contactless cards manufacturing, smart card and RFID personalization services, and information security. The group was founded in 2002 and is based nearby Moscow. As the production is located only 15 km outside of Moscow and 20 km from the Sheremetyevo International airport, ISBC is able to provide rapid delivery throughout Russia and CIS countries. The NXP MIFARE team honors the exceptional and long lasting support and contribution to the MIFARE® product eco-system in Russia by granting ISBC Group Russia with the MIFARE Advanced Partner status for 2016. The ISBC Group has its own Research and Design center focused on RFID (mostly HF and UHF solutions with NXP tags) and software development for the smart card industry. The main aim of this center is to provide the knowledge and support that Russian integrators need for the successful implementation of RFID and smart card based solutions.